Sarah Skedsvold is a CrossFit Coach in Fargo, ND. She is a former full-time, and current part-time member of the North Dakota Army National Guard as well. While serving as a full-time Soldier, Sarah completed the End of Three Coaching Certification Course through End of Three Fitness, earned the title of Certified Personal Trainer through the National Academy of Sports Medicine (NASM) and CrossFit Level 1 Trainer through CrossFit Headquarters. As a member of the military, Sarah maintained a higher than average level of physical fitness throughout her adult life. She spent time in bodybuilding programs and on standard cardio machines in community fitness centers and played with home fitness videos (P90X and Insanity), but there was always something missing. She would not stick with the programming for longer than a few months at a time, and the inconsistent results told the story. Sarah found End of Three Fitness while serving overseas in 2014. The simple, but not easy programming approach appealed to her and so she began the focused study of strength and conditioning and following the One Man, One Barbell program. Three years later, Sarah had still stuck with End of Three Fitness and had completed the One Man, One Barbell program a few times and had added the One Man Bodyweight System and One Man, One Kettlebell to the mix, reaping sustained and consistent strength gains all along the way while training in her garage gym. For the sole purpose of personal development, Sarah completed the CrossFit Level 1 Trainer seminar in mid-2017. 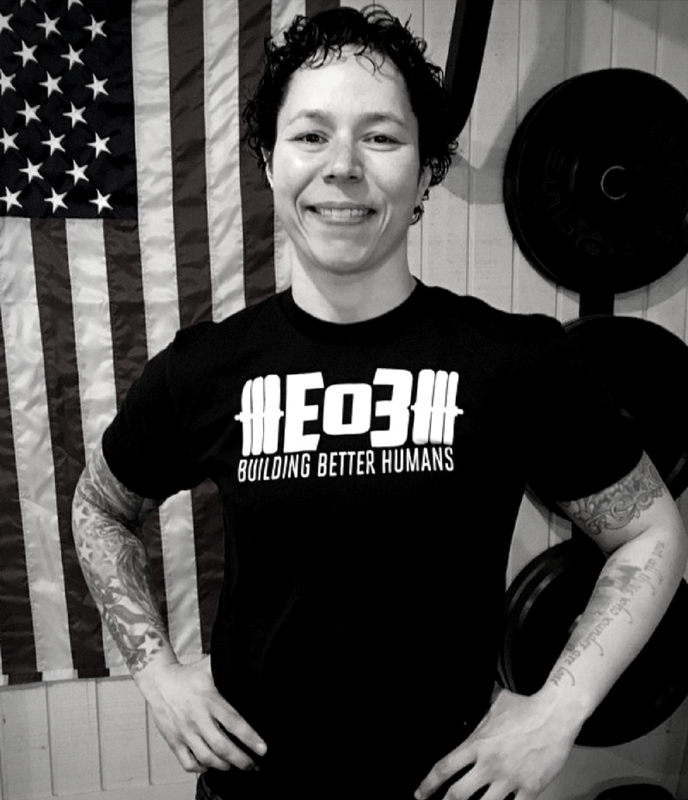 Shortly after attending the seminar, she found a space to pursue and develop her passion of making strength and conditioning approachable and accessible to athletes of all ages and abilities and left the full-time Army National Guard force. 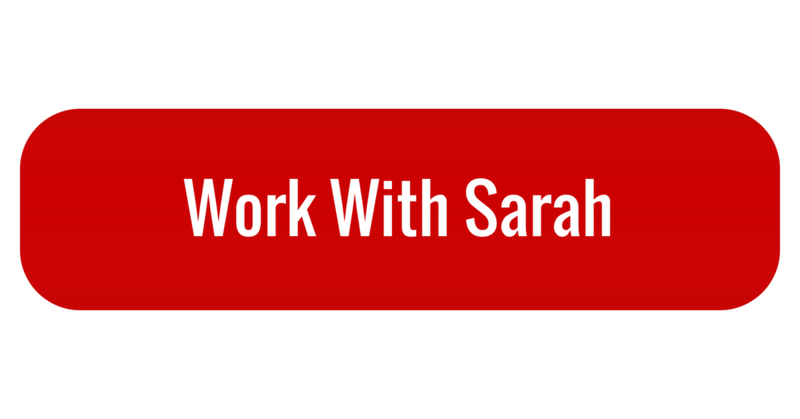 Sarah continues to develop as a coach and strength and conditioning programmer daily with the intention of building better humans and everyday athletes.